Every year someone is given the Loyal Lamb Award, the person that is chosen is someone who shows Christ Like love to children who are in need. 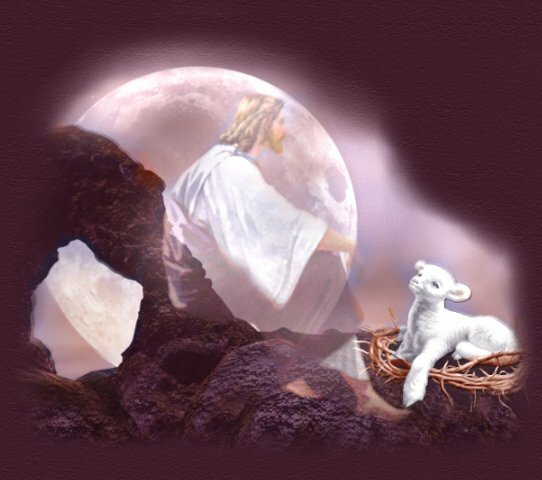 The award symbolizes the individual as a loyal lamb following the sheaperds' (Jesus) Will. Children all over the world suffer, whether its from poverty, abuse, sickness, challenges etc. Helping a child can change lives of many generations because the children are the future. Are you a loyal lamb? Do you reach out to children who need your love, compassion and kindness. If you are interested in being a canidate for the Loyal Lamb Award 2007 which will be anounce in December 2006 then please sign the guest book and tell me why you would like to be chosen.